Baby steps to awesome quilting! 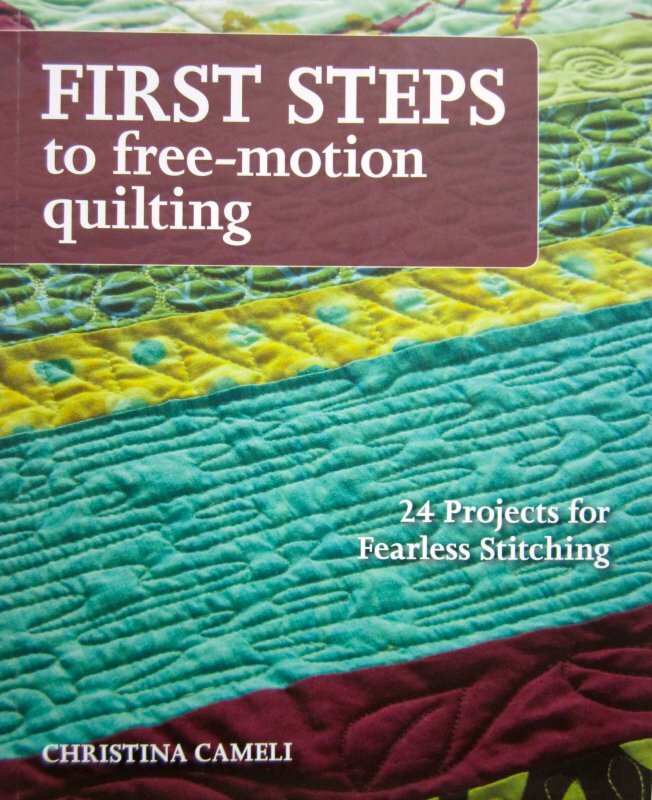 24 projects for fearless stitching. Written by Christina Cameli 144 pages.